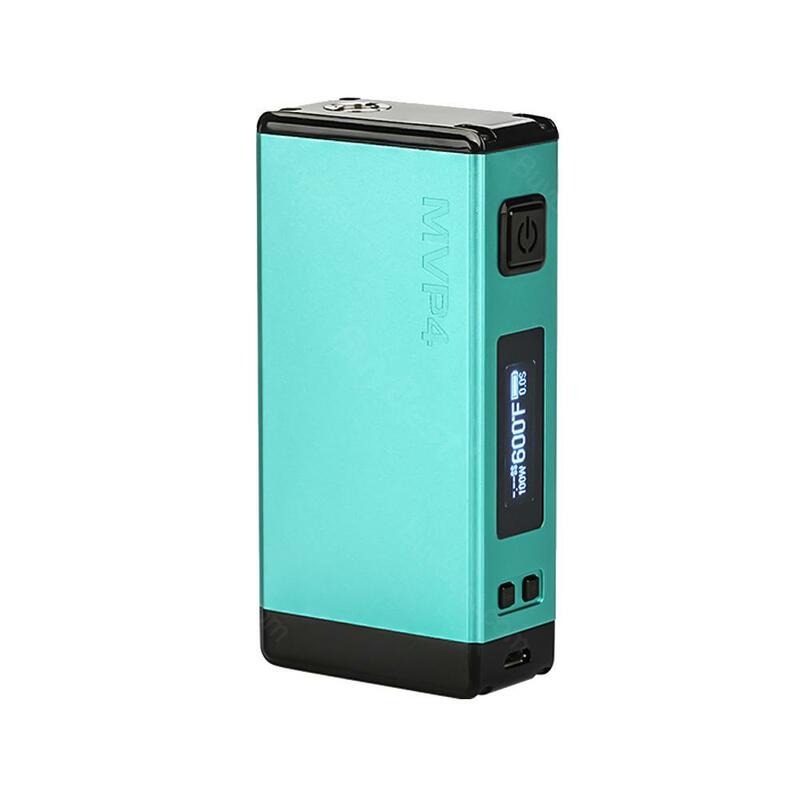 Innokin MVP4 QC 100W TC Box MOD 4500mAh is an innovative electronic cigarette mod, with a 4500mAh high-capacity fast-charge battery and 100W maximum output power. Innokin MVP4 has a Fashion style, five colors available. Innokin MVP4 QC TC Box MOD works well, and also not expensive for me, like it! schnelle Lieferung. edle Verpackung. Die Innokin macht die Herstellung der Zigaretten zu einem Kinderspiel. Vor allem werden die Hülsen gleichmäßig befüllt.